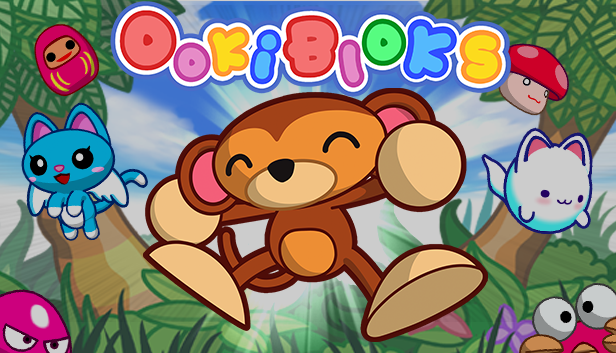 Ookibloks combines the spirit of classic action puzzlers with a bright visual style and an ultra-catchy soundtrack. In this game you help Ooki the Monkey collect all his stolen bananas while avoiding enemies like crabs, ghosts, piranhas and the all-powerful Devil Cat. On a planet overrun by robots, one rogue unit is fighting to preserve the will of the original Makers. 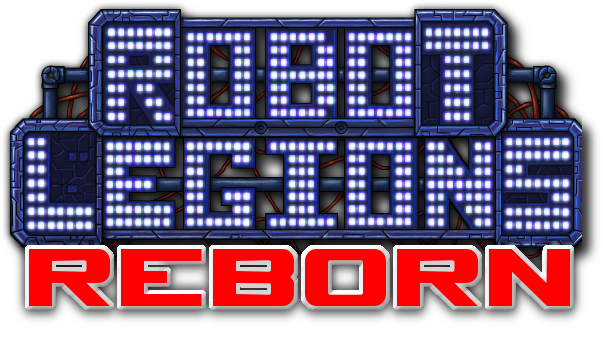 Shoot, dodge and upgrade your way through countless robotic enemies for only you can defeat… the Robot Legions.